Forget about all the calories in your Big Game feast (please!). And don’t think about the Carolina Panthers Cam Newton or the Denver Broncos MVP Von Miller. 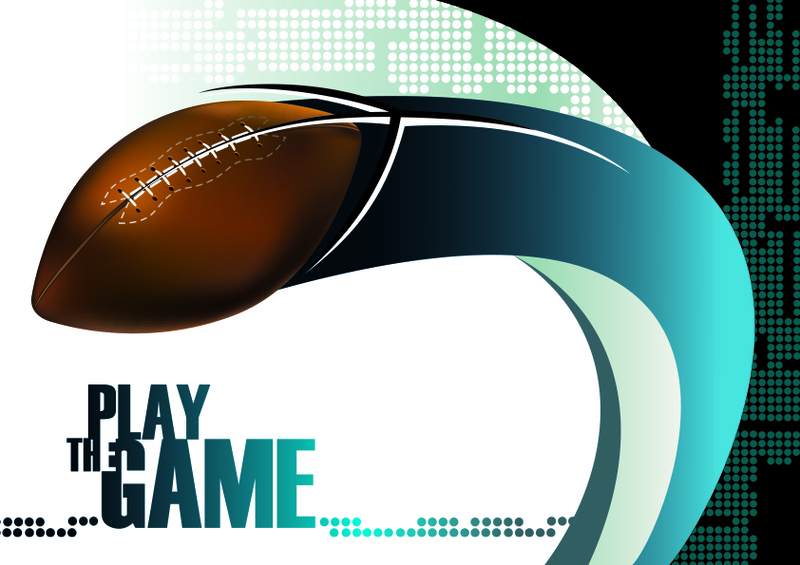 The Big Game is a big hit for all football lovers, yet year after year, everyone tunes in for the commercials as well. More than 111.9 million viewers in the U.S watched the 2016 game, according to the New York Times. Each company’s 30-second commercial cost more than $5 million dollars, a new record, according to Fortune. We love watching the Big Game for the “Brand Bowl” of commercials and we pick our winners and losers. This was a CMA staff and Ad Week favorite for its use of black and white photographs to tell the story of the 75-year-old company. The photos showed that Jeep owners are the backbone of the company. That message continued with their second spot,“4X4ever” with drivers showing off their Jeeps’ off-road capabilities and the fun drivers have with their vehicles. Both of the chip maker’s entries had us laughing with the antics of an expectant dad in the doctor’s office for an ultrasound appointment with his pregnant wife and dogs determined to get their paws on the chips at the grocery store. Being a dog-friendly office, we laughed extra hard at this one, because our dogs here are determined to get their snacks and will go to great lengths to make sure they get them! Budweiser stepped away from the Clydesdales theme and went with an anti-drunk driving public service announcement delivered by “a notoriously frank and uncensored British lady,” Dame Helen Mirren. In the spot, Mirren scolds drunk drivers as “short-sighted, utterly useless, oxygen-wasting human form of pollution.” To promote their #GiveADamn hashtag, the beer maker announced it will donate $1 to safe ride campaigns every time the tag is used on social media. Freshman advertisers Colgate and Buick did well with their spots. The toothpaste manufacturer made us think with their #EveryDropCounts PSA entry that reminded users to turn the water off while we brush our teeth. Buick continued to promote its “that’s not a Buick” campaign targeting younger drivers with “The Big Day” in which a young newlywed couple drives off in a convertible. The car maker tied the ad to football by spoofing the catch Giants wide receiver Odell Beckham Jr. made as a rookie with the bride tossing the bouquet and having a guest catch it as guests commented about the catch. The gridiron star had a cameo in the ad. We weren’t quite sure what the idea was behind this bizarre campaign. It certainly didn’t reach us and left us scratching our heads wondering what we just watched. But Mountain Dew is targeting the 20-year-old audience, so there might be hope the college kids got it. What are your thoughts about the ads? Join the conversation on Twitter #CMABigGame and share your winners and losers.